I like that you kept them simple. So sweet & fun. I love that little chick! We love to play house! 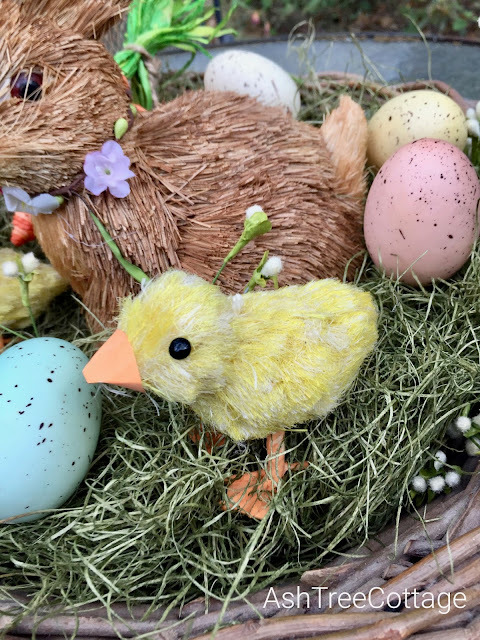 There is nothing cuter than Easter decorations! They are fun to bring out!